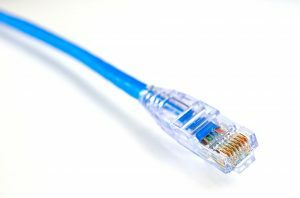 Copper Ethernet Cable distance: While installing Network Cables, distance plays an important role and should be carefully factored. For Horizontal Network Cabling, the max distance should not exceed 90 meters or 300 feet. 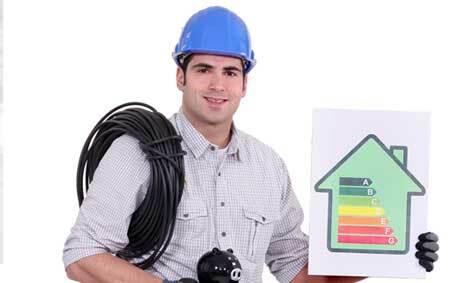 Don’t forget to account for the fact that horizontal cable may be routed up through walls, around corners, and through conduit so always factor height and depth and not exact horizontal distance. Horizontal cable rarely goes in a straight line from the patch panel to the wall plate. Account for all distances that the cable may have to traverse in the ceiling. Ethernet cables should always be twisted fully up until the final inch of the end of the cable, as it enters the RJ-45 jack. Inconsistencies in this configuration will result in intermittent or failed network performance. 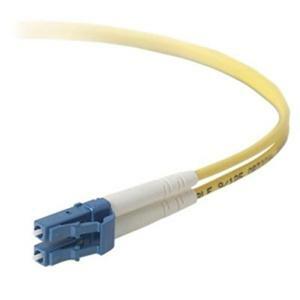 Further, the patch cord used in the telecommunications closet (patch panel to hub or cross-connect) cannot exceed 6 meters (20 feet), and the patch cord used on the workstation side must not exceed 3 meters (10 feet). Fiber Cable Distance: If you need longer runs which exceeds 90 meters, always prefer running Fiber Optic Cables for faster and amazing results. 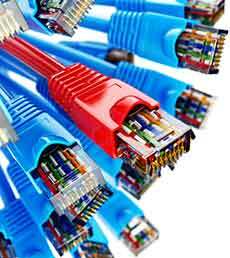 Optical fiber cable is more effective over longer distances due to the technology used to transmit data. Although signal degrades over distance with both technologies, the degradation is significantly less in optical fiber cabling. This means that internet service providers and communication companies who use optical fiber cabling in their infrastructure deliver services with clearer, faster data transfers. However, this is less significant where users need to connect devices over short distances, as in the case of home networking. Coaxial cable Distance: Coaxial cable can be cabled over longer distances than twisted-pair cable. 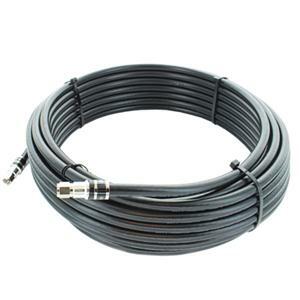 The most common coax cable used in CCTV installations is RG-59U, which will provide an acceptable quality video path from a camera to the head end out to 750 feet. It can be run with fewer boosts from repeaters for longer distances between network nodes than either STP or UTP cable. Repeaters regenerate the signals in a network so that they can cover greater distances. 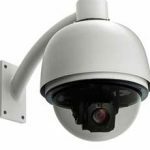 Coaxial Cable is the therefore ideal choice for CCTV Cameras and Satellite signals.